¡Necesitamos voluntarios que hablen español! Ruthmere necesita voluntarios bilingües para ser guías turísticos para nuestros visitantes que hablan español. Nuestros voluntarios son el elemento vital de las operaciones de Ruthmere. Para obtener información sobre cómo convertirse en un voluntario de Ruthmere, llame al (574) 264-0330 ext. 104. 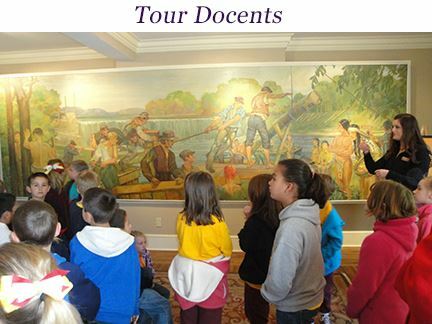 Ruthmere is in need of bilingual volunteers to help guide tours for our Spanish-speaking visitors. Our volunteers are the lifeblood of Ruthmere operations! 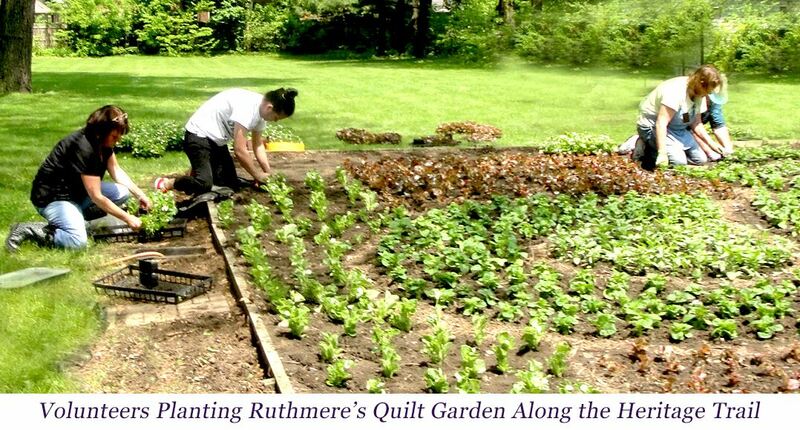 To inquire about becoming a Ruthmere Volunteer please call (574) 264-0330 ext. 104. Looking to become a Volunteer? Ruthmere has an abundance of volunteer opportunities for persons with a wide variety of interests. We are looking for tour guides at both Ruthmere and the Havilah Beardsley House, gardeners or a special events assistance. Our volunteers are the lifeblood of Ruthmere operations!